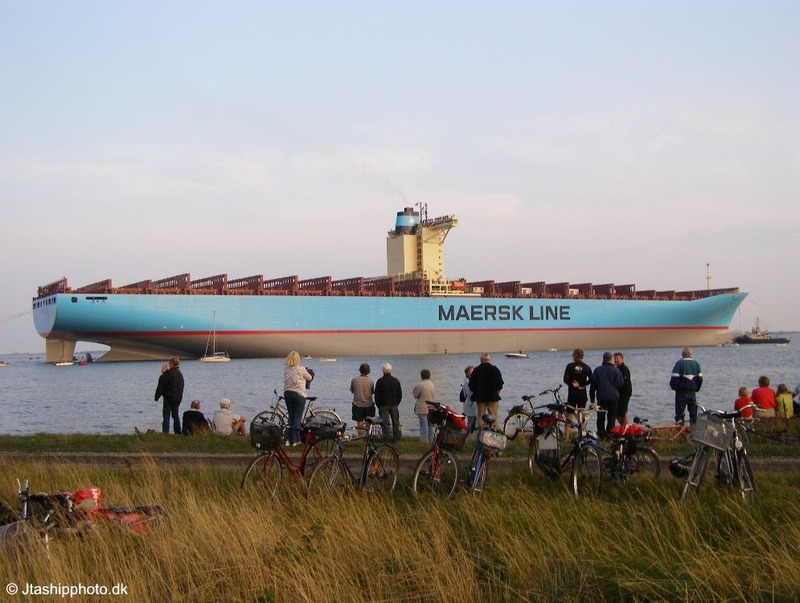 The Emma Maersk is a true modern marvel. She is the world’s largest container ship, the longest container ship currently in service, and is propelled by the largest diesel engine ever manufactured. 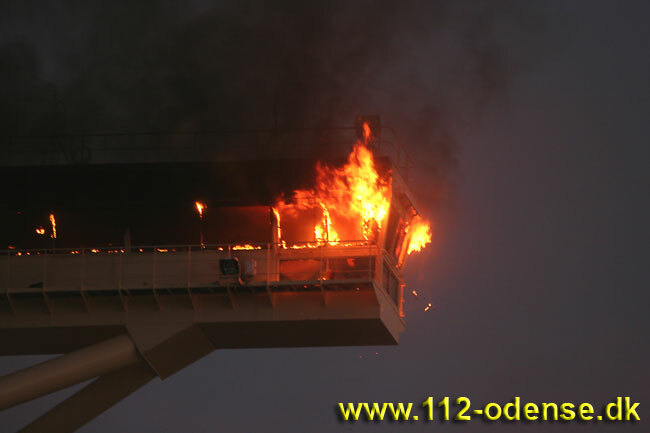 During the final phase of construction and amid welding work however, a fire broke within Emma Maersk’s multi-million dollar bridge. Flames quickly spread from the bridge down through the accommodations. The inferno could be seen for miles. 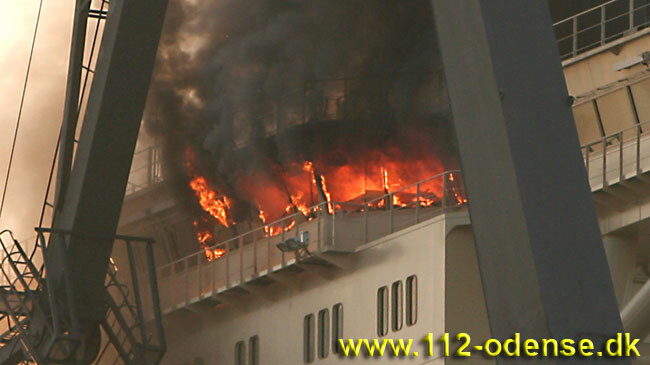 Extinguishing a fire of this magnitude was only made capable by a group of local firefighters and crew trained to fight shipboard fires. 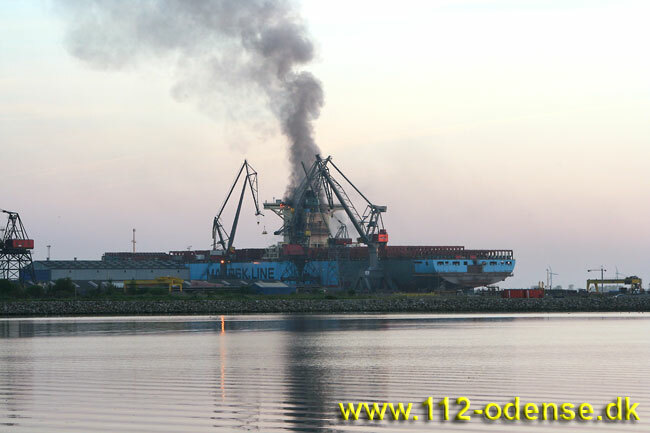 After escaping near total destruction, made possible only by those brave individuals involved, the Emma Maersk reached total recovery in record time. 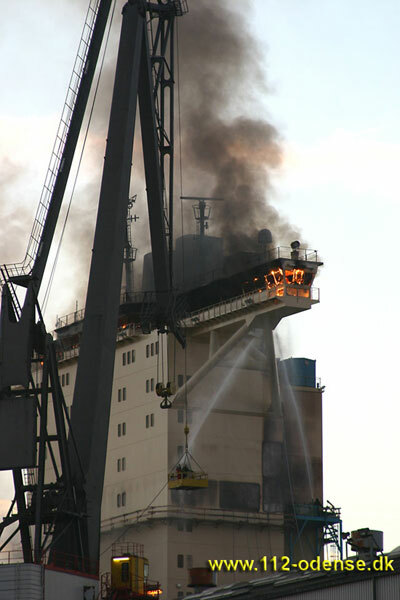 The loss of a vessel this size would nearly be on par with losing an entire neighborhood of homes to flames. When such a vessel is engulfed by flames only to be saved, repaired, and finally commissioned, progress and dedication again lead the way to success. 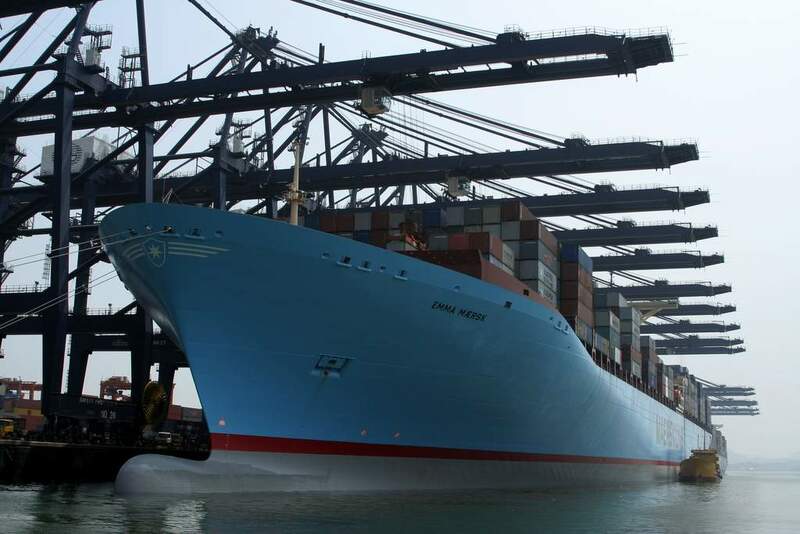 After a matter of weeks, of which the ship was also delayed, reconstruction was completed and Emma Maersk set sail on her maiden voyage. The commonly heard story of her successful journey from China to the United Kingdom bearing a cargo of Christmas items later that year, is a simple and appropriate metaphor. The Emma Maersk is herself a gift, her recovery a hopeful and inspiring tale of recovery and success. According to A.P. Moller, the parent company of Maersk Line, a single 20-foot vessel container on average can hold about 48,000 bananas. In theory then, Emma Maersk is capable of holding nearly 528 million bananas in a single voyage – enough to give every person in Europe or North America a banana for breakfast. Imagine now, this statistic in terms of Christmas presents. Without the amazing turn-around of Emma, the UK would have seen a lot of unhappy families that Christmas in 2006. 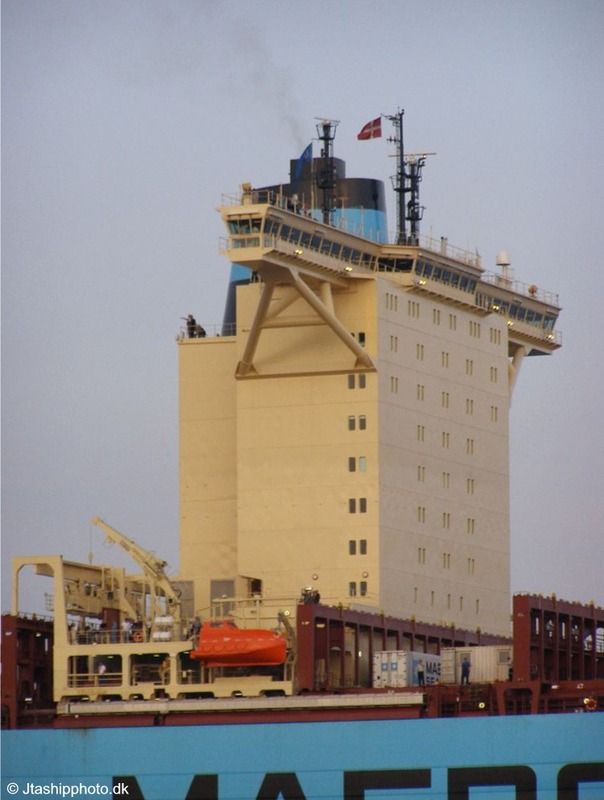 In losing Emma Maersk, we too, would have lost one of the most environmentally friendly container vessels ever built, as seen in her waste heat recovery system, which saves up to ten percent of the ship’s power. Of even greater environmental importance is her economy of scale. Being three times that of the largest container ship to ever transit the Panama canal, her carbon footprint (and thus fuel consumption) as a proportion of her cargo-carrying capacity is far smaller than that of the smaller ships that might replace her. Hailed openly as a true marvel of the sea, Emma Maersk’s journey from flames to reconstruction is a profound tale but certainly not the last testament of maritime achievement. 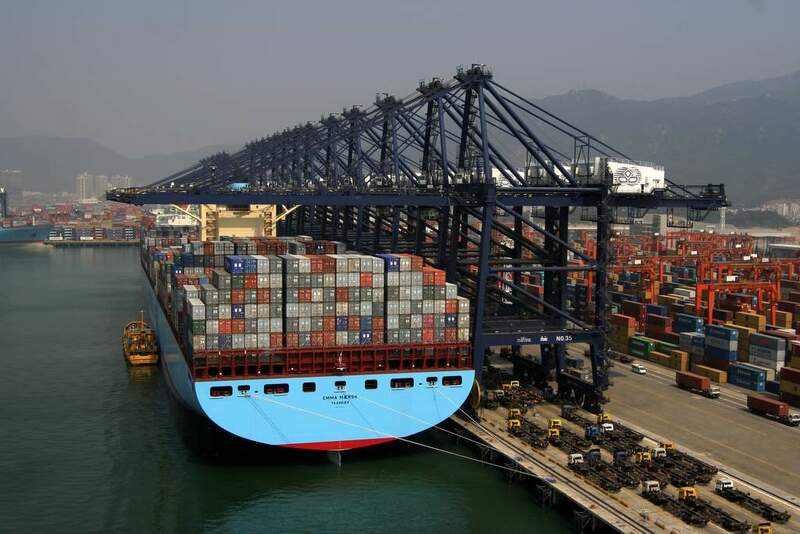 In 2011, South Korean shipbuilder DSME won a 1.3B Euro contract to construct a vessel nearly double the size of the Emma Maersk… the Pieter Schelte. 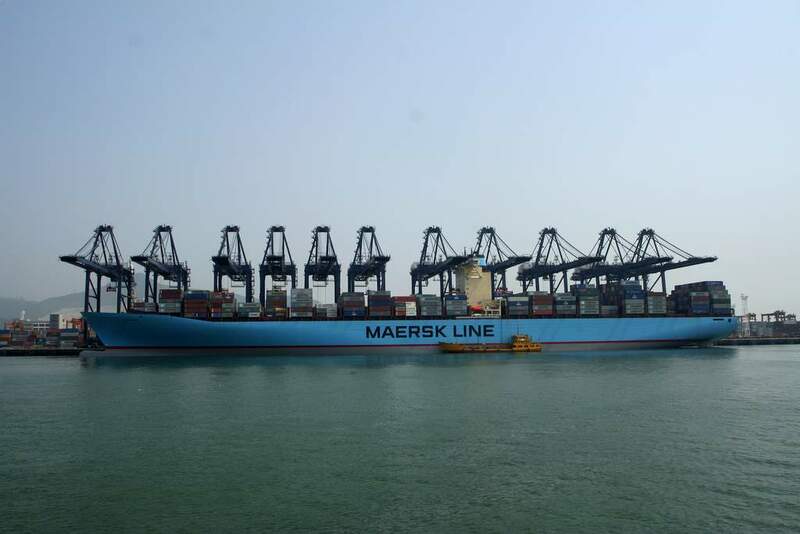 This vessel will essentially be a catamaran made up of two hulls, each nearly the size of the Emma Maersk. It will be an incredible vessel by every measure once completed.